Combine your tanks in any combination that you choose. 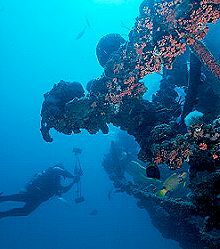 For example, upgrade your one-tank dives for night dives or combine two one-tanks for a two-tank dive. Or simply do five one-Tank dives. Designed to fit your schedule, this package is flexible and affordable. Upgrades are subject to availability. A custom dive package. 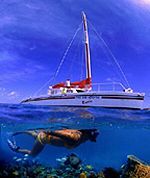 Choose your own accommodations in Aruba and enjoy daily diving with Red Sail Sports. Extra day includes a two tank boat dive. Rates are per person and in U.S. dollars. Packages includes a 10% service charge. No refunds for unused portions. 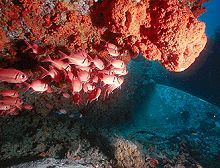 Dive packages for certified divers only.